Plumbing mishaps, like overflowing toilets, can ruin your home’s internal structure, cause interruption in your family’s schedule, and be an all-around nuisance. We’ve all flushed the toilet to see the water slowly rising, and panic sets in. When this happens to you, trust the Apex plumbing experts at Progressive to get your leaky or broken toilet back up and running, restoring peace in your home and in your mind. If you find that your toilet gets clogged frequently, then there’s more than likely a problem further down in the pipes, or even in the sewer pipes. Problems will continue if you don’t call an experienced plumber to fix clogged sewers. 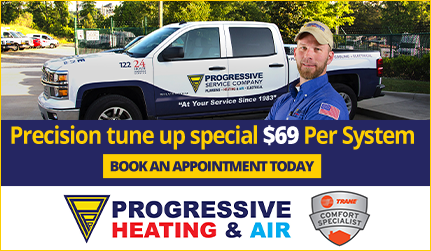 Progressive will come to your house to assess plumbing issues 24 hours a day, 7 days a week with no overtime charges on weekends for residential plumbing. Need advice on your next in-home improvement? Our knowledgeable plumbers can assist you whether you’re looking for a piping recommendation or a toilet installation. With our detailed 18-point inspection, we won’t miss a thing. 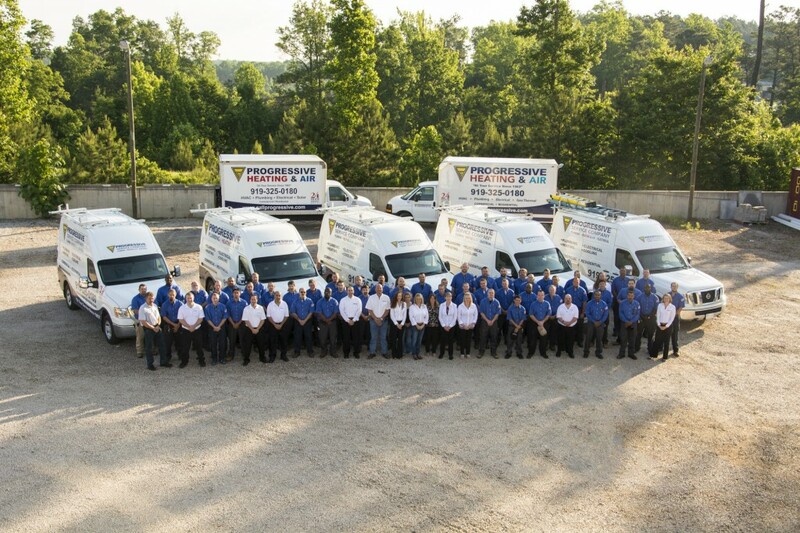 All of our plumbers in Apex are fully trained and adhere to the highest standards in the industry so you can count on your installation being performed correctly the first time. If you are purchasing a new toilet and don’t know where to start, we’ll give you advice on piping, recommendations, and more. 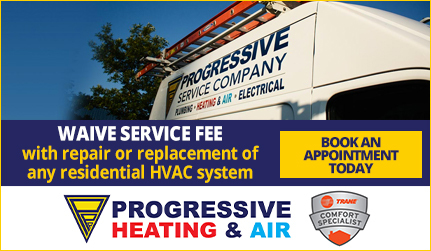 We provide around-the-clock service to our customers in Apex and the surrounding areas. 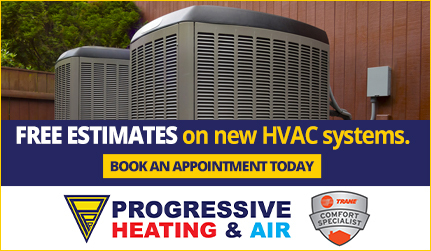 Progressive offers flat-rate pricing and service contracts, plus easy financing options, to keep your plumbing constantly up and running. Contact us today with any questions or concerns about toilet replacement and repair. We look forward to working with you!